Duchess Alexa von Hildebrande has gone missing, and her husband, the Duke of Ashford’s Watch, wants someone to quietly look into the matter. She hasn’t been seen since an explosion rocked her laboratory, and the duke fears the worst may have happened. As the region’s fragile peace depends on the tenuous marriage between Alexa and the duke, the people of Ashford’s Watch are anxious to have her returned safely to them. Take your players on a journey in miniature as they uncover the mystery behind the local duchess and wizard-inventor Alexa von Hildebrande’s recent disappearance. 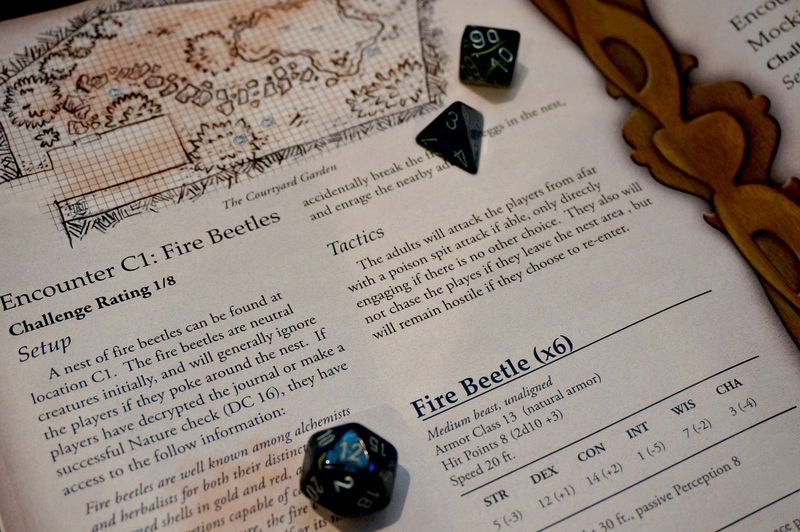 Suitable as an opening adventure to a larger campaign module for three to five 1st-level characters, your players will will engage mice warriors, deal with shamanistic frog priests, and battle an assortment of ferocious garden pests from fire beetles and house spiders to mockingbirds and garden lizards, all while being shrunk to only 3 inches tall. 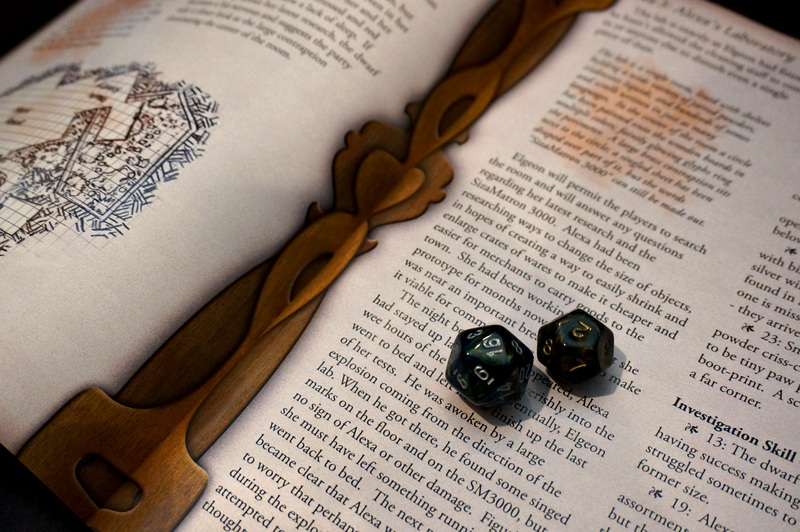 As the Dungeon Master, you should be familiar with the basic rules and have a copy of the “Player’s Handbook” or “Player’s Basic Rules” handy to help run this adventure. 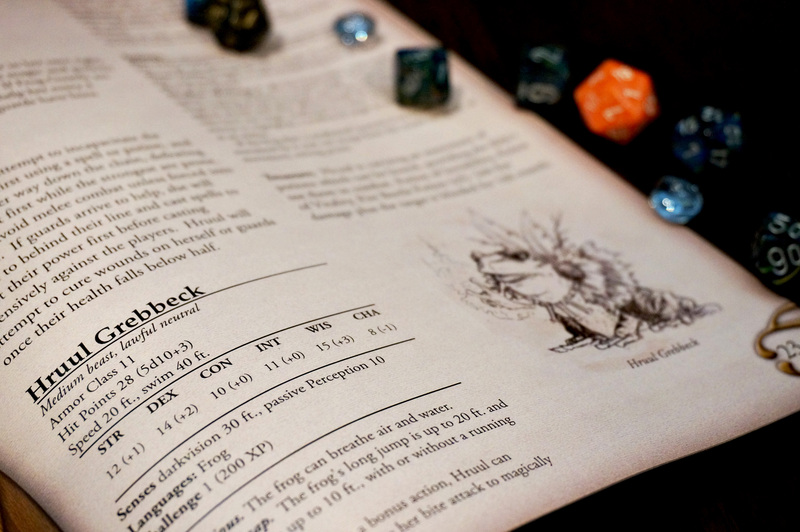 While useful, the “DUNGEON MASTER’S Guide” and “Monster Manual” are not necessary to run this module – all new monster, npc, and item stats are provided. 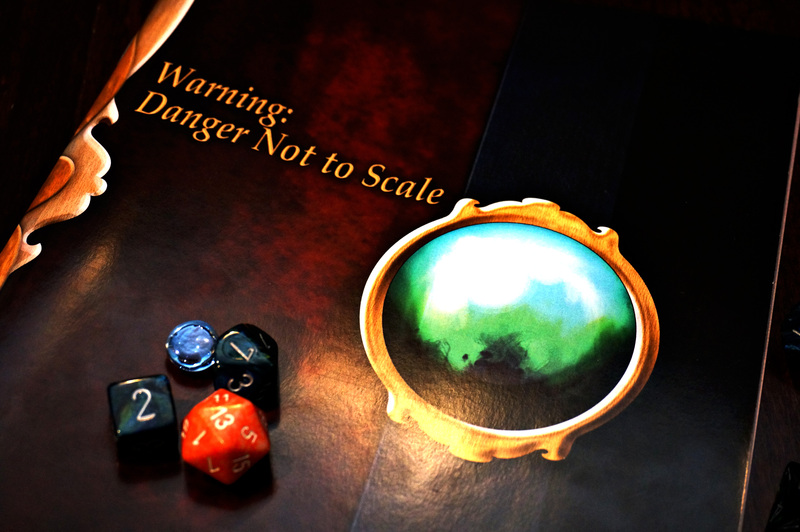 While “Warning: Danger Not To Scale” is written for three to five 1st-level characters, it can be adjusted easily for groups of different sizes or power levels. Notes for possible changes are included in-line for some encounters. The adventure module is also written with the 5th edition ruleset of DUNGEONS & DRAGONS in mind, but it can be adapted to fit any d20-style campaign. Any notes regarding adaptation to a different system are marked in-line where appropriate. 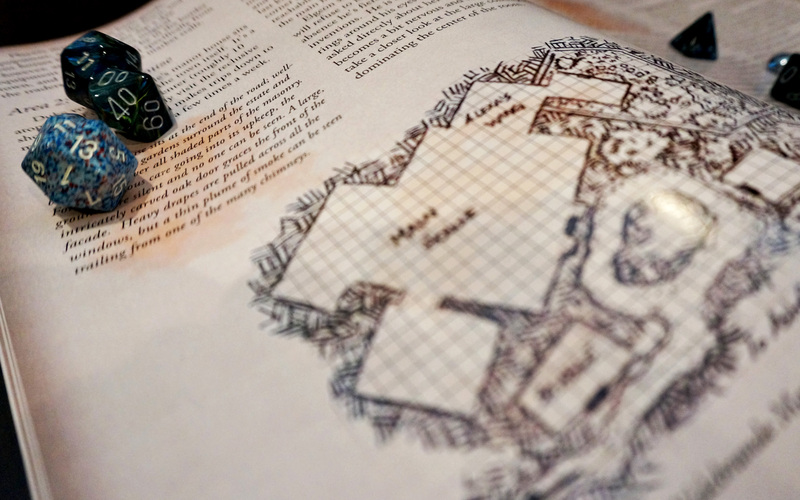 Maps and illustrations are included in the booklet for the main characters and explorable areas. Combat encounters include enemy tactics, unique setups for each, and detailed enemy descriptions. While there are several opportunities for combat, the module does place an emphasis on the investigative abilities of your players and rewards groups more inclined towards roleplaying. The first five pages are downloadable as a sample. After purchase, a full pdf version is also available for download. Yes, Investigation Checks. That's Right.